Remodel your home with a beautiful new bathroom Let us renovate your existing bathroom and bring you one step closer to your dream home. 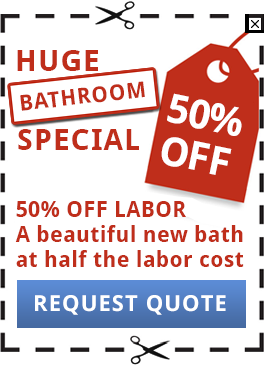 Mobility Remodelers offers a large variety of beautiful bathroom styles and options. Our products and installation are affordable and often completed within one to two days. 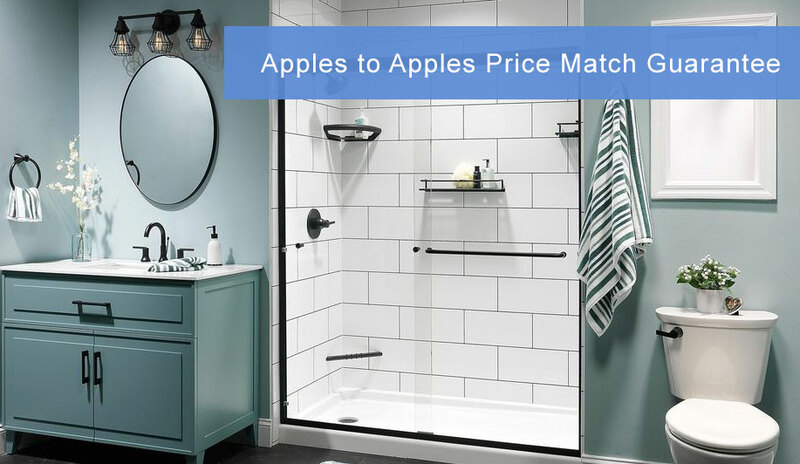 Tub to Shower Conversions Do you wish an existing bathtub in your home was an elegant shower with glass doors? 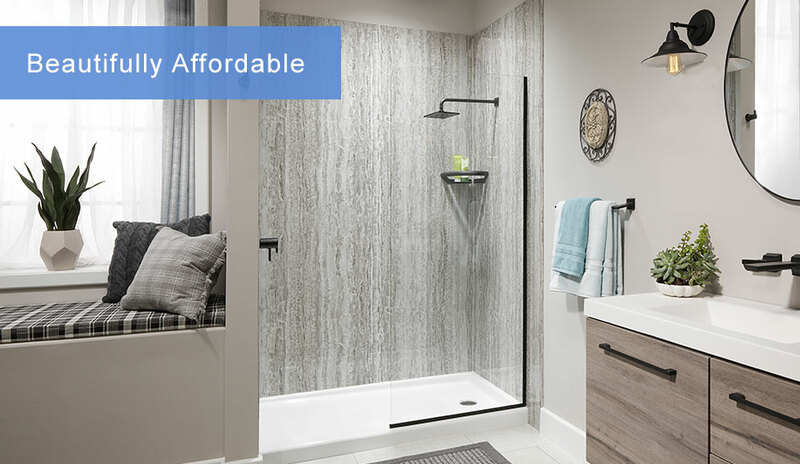 Mobility Remodelers offers Tub-to-Shower conversions to make your bathroom both beautiful and space-efficient. We offer a variety of elegant and modern styles of faucets and accessories to match your unique design aesthetic. 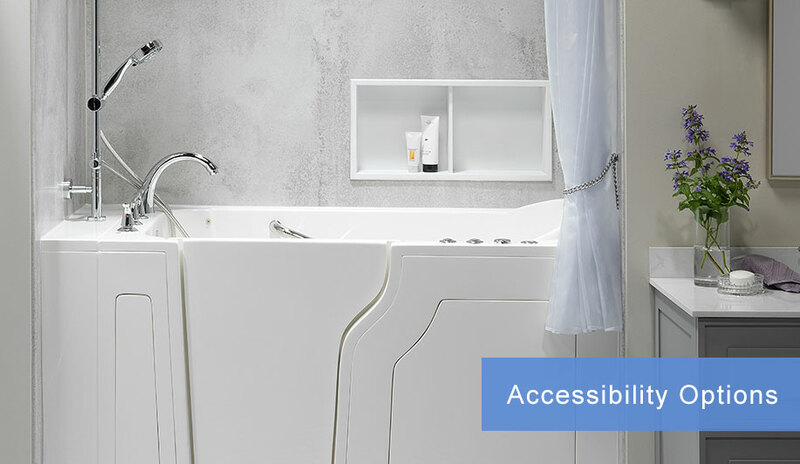 Accessibility / Ease of Use Our team is uniquely qualified to serve clients with bathroom accessibility needs. 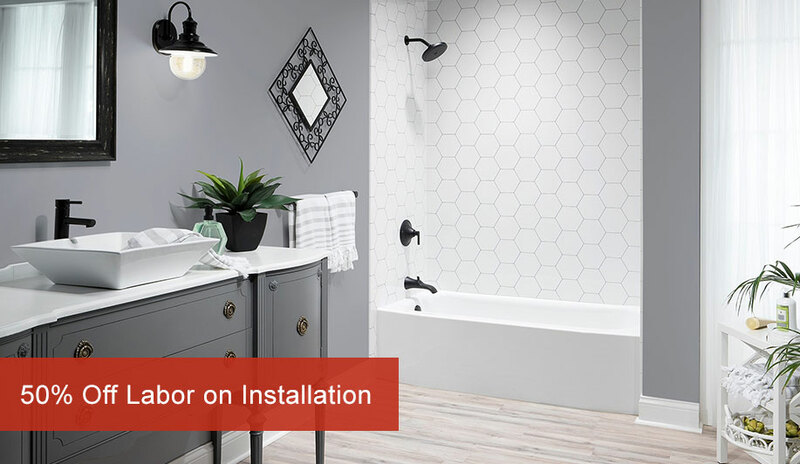 We offer Walk-in Tubs, ADA-certified grab bars, and even slip-resistant floors for your shower. Please schedule an appointment and a specialist will meet with you to design the ideal bathroom for your needs.